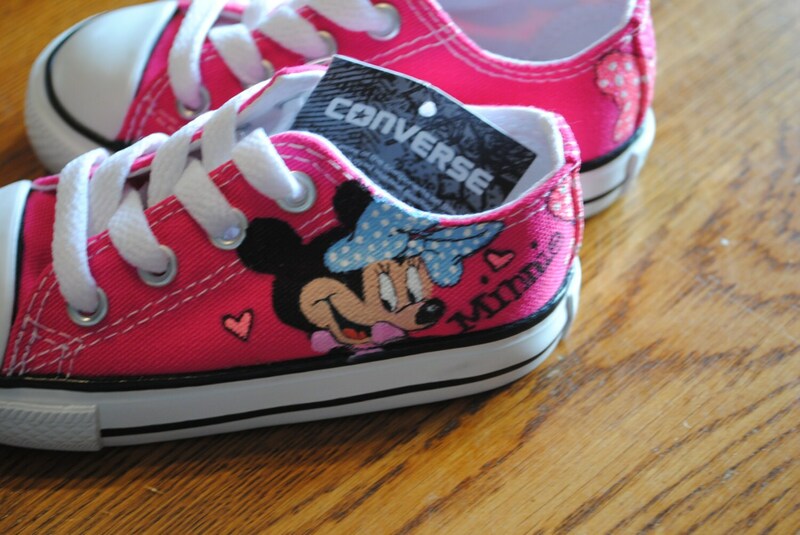 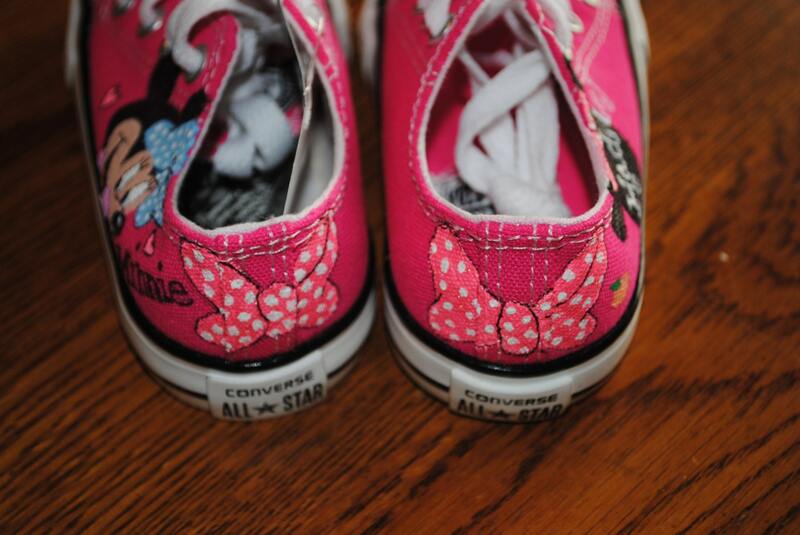 New Hand Painted design.... Minnie Mouse painted on 6t converse sneakers pls note these are just a sample these are sold. 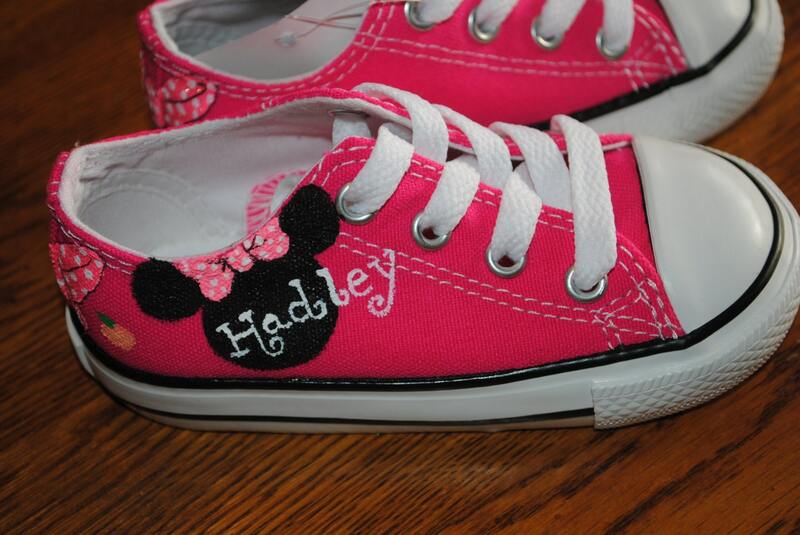 Pls if you would like a custom pair of sneakers just email me and we can discuss lead time and cost. 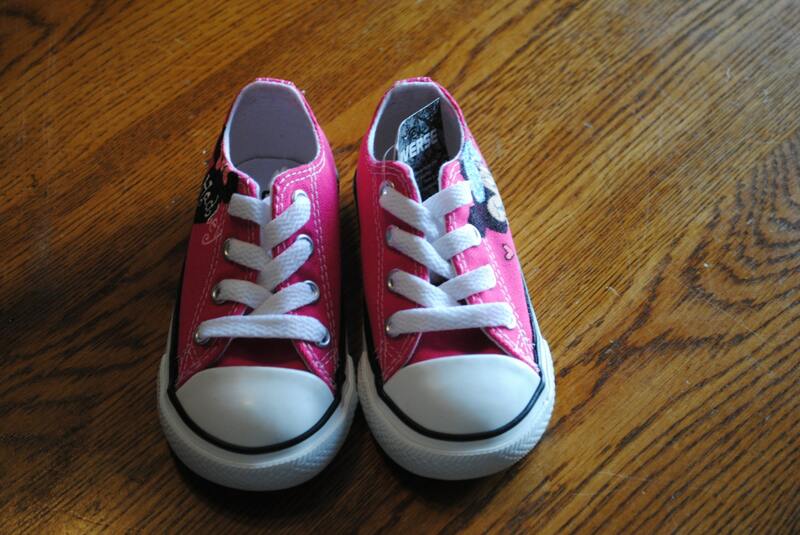 do not purchase from sold items without speaking to me first.